Pilates Place is proud to announce that we have been voted 2016 Best in Bergen Readers' Choice Award for best Pilates studio! 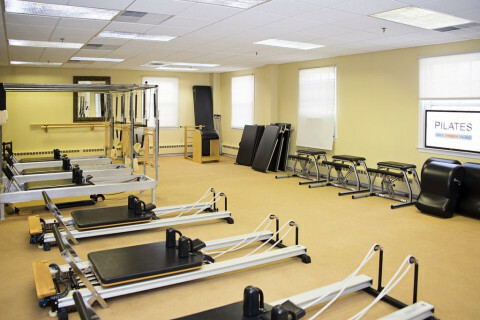 We are a fully equipped pilates studio offering instruction on reformer, tower, cadillac, chair, ladder barrel and mat. We offer solo and semi-private sessions. Semi private sessions include up to 4 people. 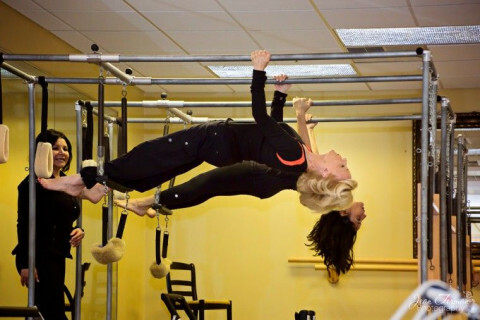 Our instructors have completed comprehensive certification programs of 500-600 hours. Our sessions are by appointment. 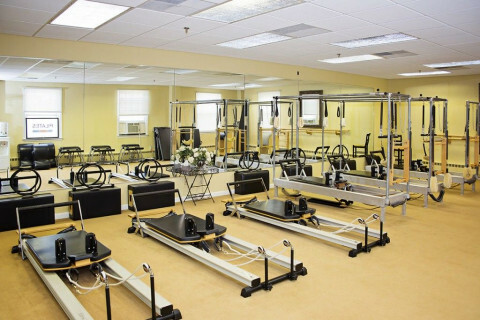 Pilates Place offers a complimentary 45 minute session. Call today to schedule your session!